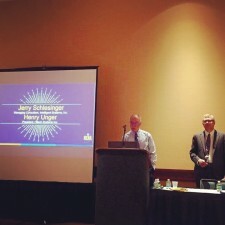 Indianapolis, Indiana, June 22, 2016	(Newswire.com) - Hitech attended last week's National Emergency Number Association (NENA) conference in Indianapolis, Indiana on Monday and Tuesday. 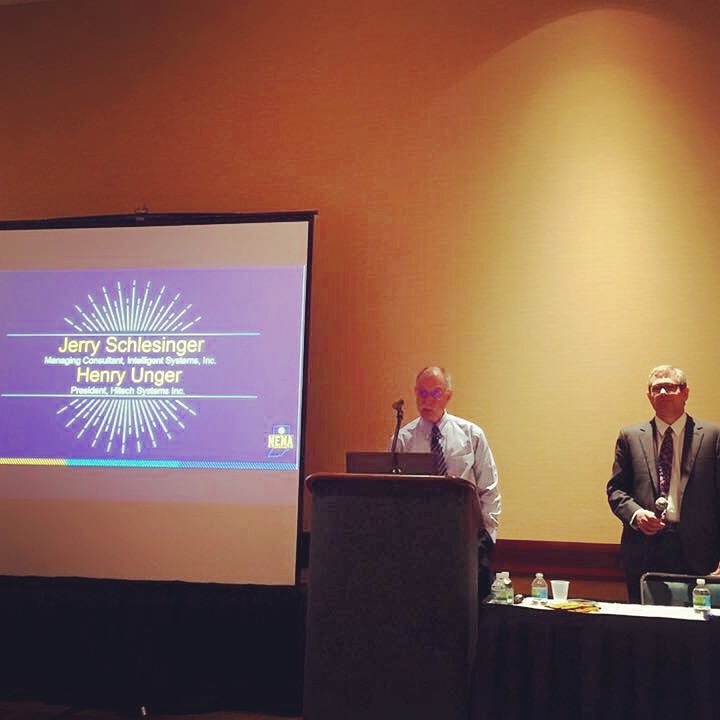 Hitech President Henry Unger, along with Jerry Schlesinger, President of IntelliSYS, reprised a session they had previously presented at Western Regional APCO on the impending American National Standard APCO Emergency Incident Data Document (EIDD). The EIDD will allow public safety answering points (PSAPs) and communication centers to effectively communicate incident information with other communication centers, public safety agencies, and other authorized entities. "The EIDD is an important element of Next Generation 9-1-1 that must be shared with the public safety community," explained Unger. "The EIDD is one of the foundations of the NENA i3 architecture that provides for a standard method of exchanging incident and unit information in an integrated public safety system, even between agencies using disparate computer-aided dispatch software." For more information about Hitech's support for NENA or participation in the public safety community, please contact Holly Blanks, Director of International Business Development, at hblanks@hitech.com. Hitech Systems, Inc. has established itself as a leader in the public safety software industry since 1986. The company prides itself on meeting the needs of each public safety agency with its SafetyNet Suite. Hitech is committed to tailoring its SafetyNet product line to adapt to the changing technology of this mission critical industry. NENA works with 9-1-1 professionals nationwide, public policy leaders, emergency services and telecommunications industry partners, like-minded public safety associations, and other stakeholder groups to develop and carry out critical programs and initiatives, facilitate the creation of an IP-based Next Generation 9-1-1 system, and establish industry leading standards, training, and certifications.